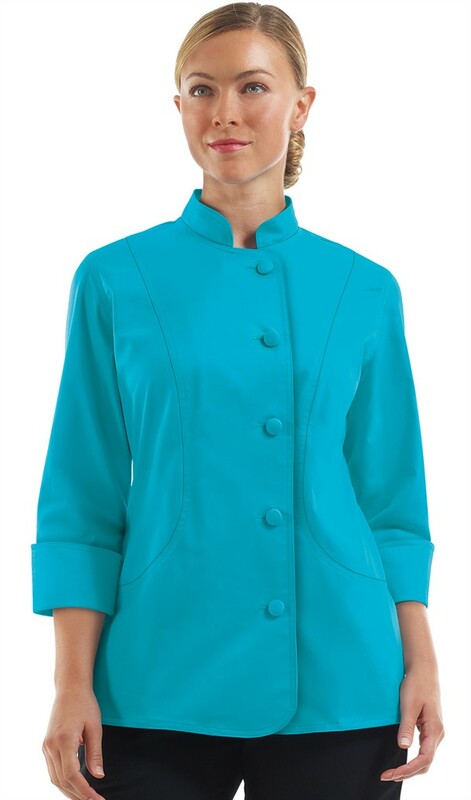 This Women's Stretch Chef coat offers the best in comfort and style in a slimming fit! 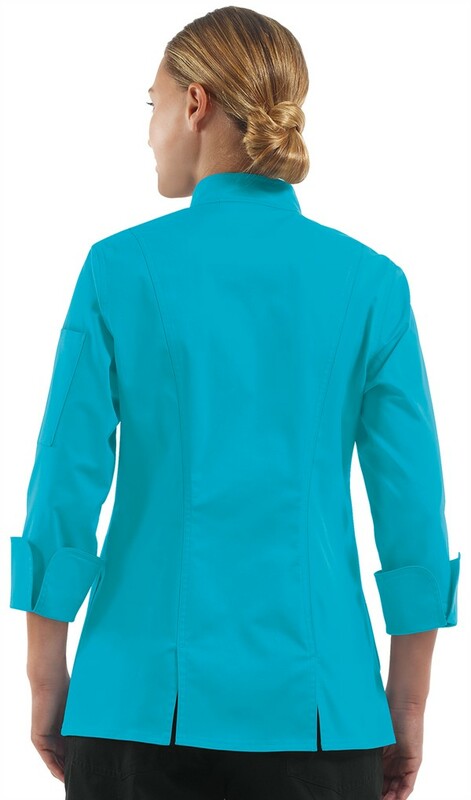 This Tailored fit Chef coat features an asymmetrical button closure with fabric covered buttons and 3/4 sleeves with cuffs. For a flattering fit there is a 2 piece executive back with vents and princess seams. You'll also find 2 front side seam pockets and a thermometer pocket on the left sleeve. 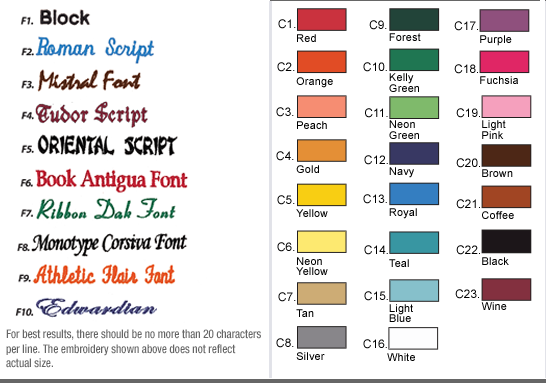 Premium stretch fabric is 55/42/3 Cotton/Poly/Spandex.